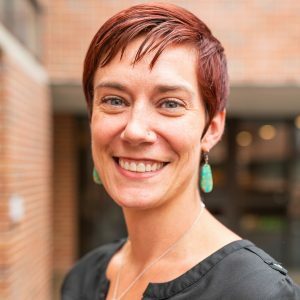 Before joining UF in 2018, Hutchens was an assistant professor in the Edward R. Murrow College of Communication at Washington State University. From 2012-2014, she was assistant professor in the University of Arizona’s School of Journalism and in the College of Social and Behavioral Sciences. Prior to that, she was assistant professor in the Department of Public Relations at Texas Tech University’s College of Mass Communications. Hutchens is a political communication scholar with a focus on how exposure to a range of perspectives influences democratic outcomes. Much of her recent work has focused on online contexts. B.A., Washington State University, 2004.